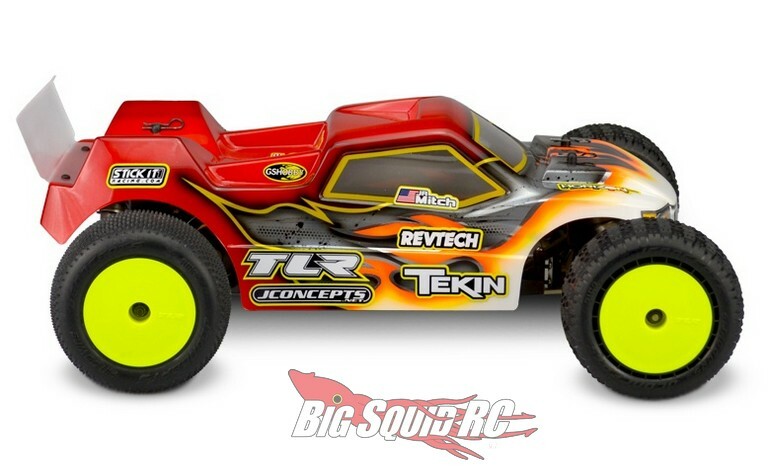 JConcepts TLR 22T 4.0 Finnisher Body « Big Squid RC – RC Car and Truck News, Reviews, Videos, and More! 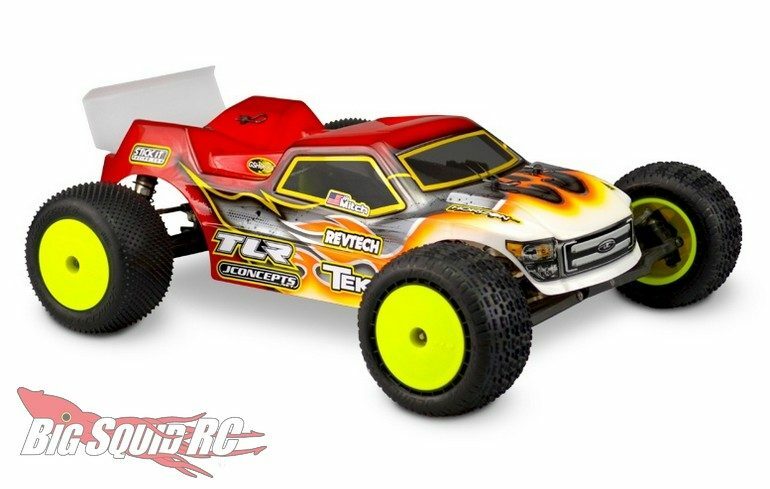 Street pricing for the Finnisher is $27, it has a part number of #0367, and more details await you over on the JConcepts Website. 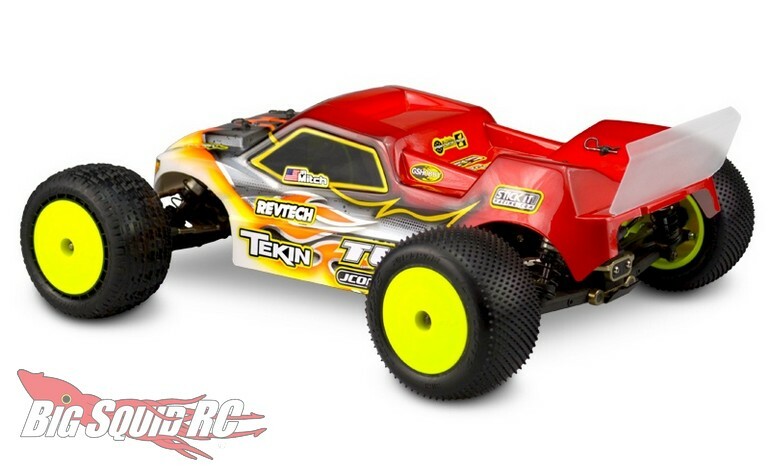 Read more JConcepts News right here on BigSquidRC.